Mommy's Favorite Things: Must-Have Road Trip Snacks! We don't take a lot of long trips. The longest we've taken with the kids is 2.5 hours to my grandma's house up north. This has been long enough for us! However, in February we will possibly be making the trek to Washington D.C., it's about a 9 hour drive. So on this trip we will need to take along some snacks and meals for us and the kids. This will be a LOOOONG trip, so on this trip we will need lots of healthy snacks to keep the kiddos energized. Granola Bars. Perfect for a pick me up! Fruit Snacks, great for all ages and yummy! Those are our must-have snacks for a trip. A cooler is needed for the eggs and cheese unless you're planning on eating these the first couple hours of the trip. And you might want one to keep the water and juice boxes cool as well! Snacks like these make stops less often and get you to your destination faster. I know that if we made this trip with nothing it would probably be at least 2 hours longer when you think of about 3 stops for potty/food breaks! This way we just need to stop probably once for a potty break. Just don't over indulge in water/juice! What are your must-have snacks for traveling? 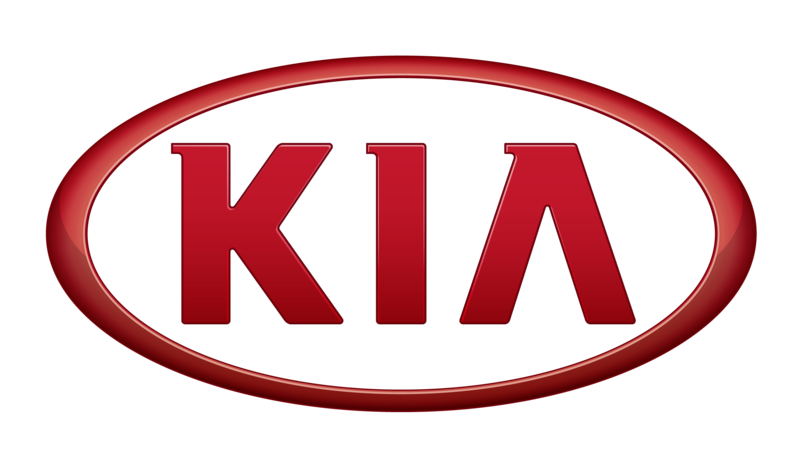 This is a partnered post with Kia as part of the #KiaHoliday campaign. All text and opinions are my own. When we take a road trip I have to take my chips and something to drink. I love that this isn't filled with sticky sweet candy & gives a good variety of food groups! My girls LOVE sweet peppers so those would be added to our list!